The idea behind positioning in CSS is fairly simple. It allows you to define exactly where element boxes will appear relative to where they would ordinarily be—or position them in relation to a parent element, another element, or even to the viewport (such as the browser window) itself. 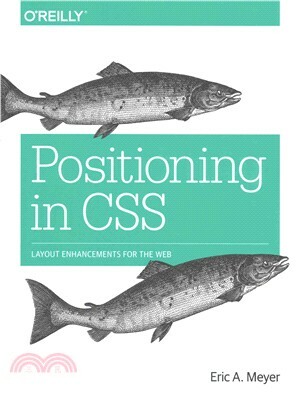 With this practical guide, you’ll learn how positioning in CSS can make your work come alive. Short and deep, this book is an excerpt from the upcoming fourth edition of CSS: The Definitive Guide. When you purchase either the print or the ebook edition of Positioning in CSS, you’ll receive a discount on the entire Definitive Guide once it’s released. Why wait? Learn how to make your web pages come alive today.